The PGA Show 2017 has come and gone, and what a whirlwind of exciting new products – everything imaginable from apparel to equipment. For the enthusiastic golfer too, there was plenty of choices – sadly he or she can only get this information through a member of the golf industry with access to this biggest of golf trade shows. So, here are my personal favorites, all highly scientific and beneficial to a golfer wishing to become better in a scientific manner. The Gears Golf optical camera system which captures three dimensional motion, and the famous Trackman’s new inclusion of ball skid and roll data during putting are always interesting for a high-tech golf instructor and his/her professional golfer student, as they give a lot of detail, and are priced to reflect that fact. There were two new exhibits at the Show that drew one’s attention. First was a new product from Neuro-Connect Golf – a set of three matched clips made by quantum physicists that interact with the central nervous system (CNS) in such a way to radically improve muscle and joint function. The result is improved muscle memory, balance and control. It may sound like mumbo-jumbo but actually makes sense after a quick trial. Another new product was one of the many developments of a golf instructor with an agile imagination – the Fatt Matt. The Fatt Matt is a swing-training platform that is adjustable to create various uneven lies from which to practice. The training platform also enhances balance and core stability. 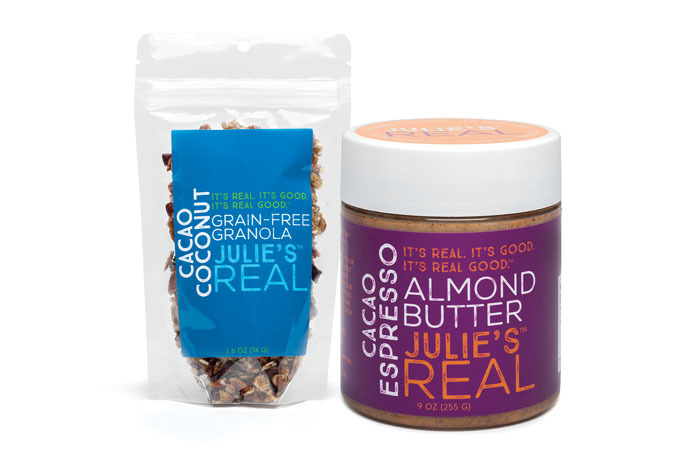 One item being introduced at the 2017 Show is as notable for its wholesomeness as for the fact that it is a home-grown, fully-Texan one – Julie’s Real. What began as the heart-warming story of a young woman making a product to make her husband’s health condition better, has now become a series of healthy snacks – gluten-free and paleo. Three products stood out to me as the ultimate show-stealers. One was a product by Opti-International designed to help a golfer’s mental game. The device is set of sensors embedded in a headband, which can detect brain-signals and help a golfer train to start the backswing only when the mind is quite serene. Dr. Crews’ research of 30 years shows that this helps to bring back any golfer’s optimal performance easily. 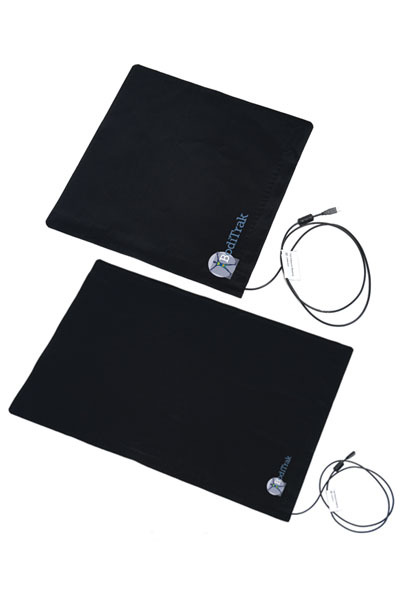 Another was the already popular BodiTrak, a roll-up-and-carry pressure mat which can tell a golfer what type of pressures are being applied to the ground, and be a good reflection of the path of the club too. Although competitors claim this product is less sensitive, it is certainly quite adequate to measure a golfer’s foot patterns, while being what the future of golf most needs – portability. Finally there was Peter Gauthier’s amazing MySwing equipment. While large biomechanics laboratories are currently used to measure sportspeople’s three-dimensional motion, the technology of the future – as in everything we use in life today – is sensor-based and, importantly, easy to use on the golf course itself. How better to measure a golfer’s movement than in actual playing conditions? And small sensors can do just that. While there are many companies offering sensor-based technology that can measure a golfer’s acceleration and orientation in space, they have a limited number of sensors and cannot, therefore, measure all the body’s most important parts. For instance, if a sensor is placed on the lead arm, what is the other arm doing at the same time? If a sensor is placed on the spine, what is the right hip doing? Sensor-based and other mobile technologies are the gadgets of the future and are here to stay. Every golfer wishing to become a phenom needs to keep abreast of the latest technology and then find a way to access it.